Looking for the best way to become a smart factory? 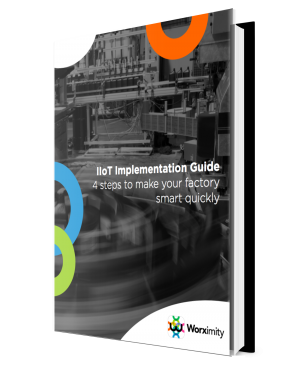 Download our IIoT implementation guide to discover the best way to start a digital transformation in the manufacturing industry. How Can Manufacturers Drive Value With Innovative Technologies?